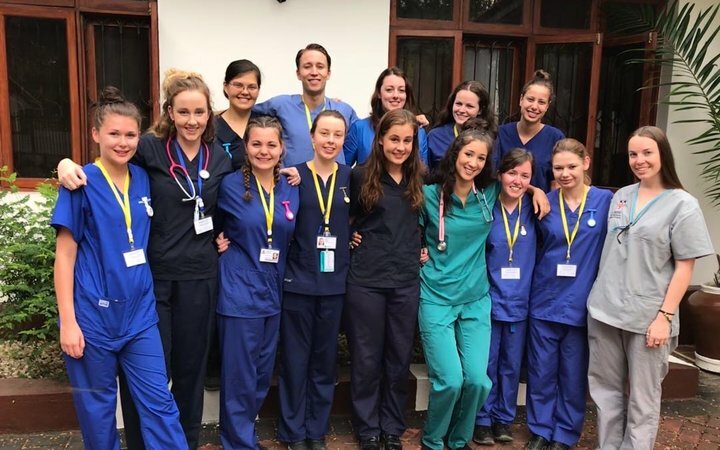 In January 2018, I travelled to Dar es Salaam in Tanzania to complete my four-week nursing elective placement with Work the World. When I arrived at the airport in Dar es Salaam, a member of the Work the World team was there waiting to meet me. We travelled together to the house I would be living in, and when we arrived, she immediately showed us (me and the other newbies) around. The house was spacious, clean and even had a swimming pool. It’s also worth noting that I always felt safe there. The following day, we underwent our welcome briefing with one of the managers of the Dar es Salaam team. He gave us advice and information about to what to expect during our time in Tanzania. Then, it was time to head out. We walked with the team to the local Dala Dala (a type of local bus) stop and jumped on one that was headed to our placement hospital. This small step made us all feel confident about where we needed to get on and off the bus each morning on the way to placement. It also gave us the opportunity to see the hospital before starting placement. After we had toured the hospital, we went for lunch at a traditional local restaurant. 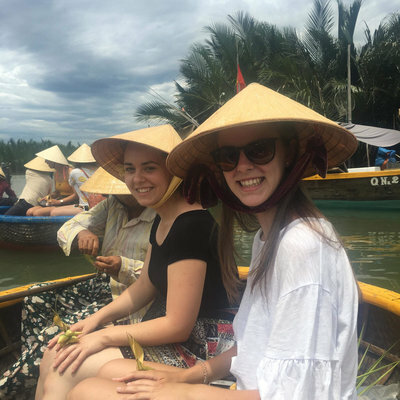 In the afternoon, the team took us on a tour of the city, and we found out where all the local amenities were, like ATMs, bureau de change and where to buy Tanzanian SIM cards. The following day was our first day of placement. The Work the World team came with us and introduced me to the staff in internal medicine, which was where I spent my placement. While I was there, I rotated through many specialities; neurology, respiratory, infectious diseases, nephrology, endocrinology, haematology, gastroenterology, dermatology, oncology and intensive care. I could see straight away that this placement was going to be like nothing I had seen in the UK. Resources were extremely limited. and there was very little equipment available. The resuscitation trolley had less equipment than those in the UK, so in the event an emergency, survival rates seemed lower. 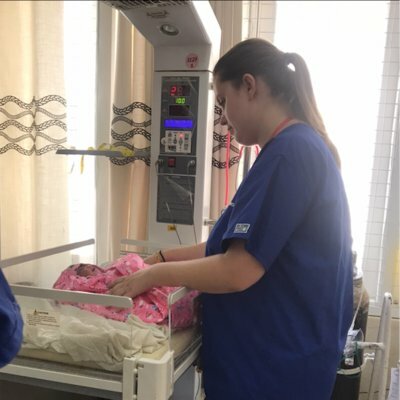 It was challenging to observe emergency situations, but local nurses were great at improvising with what they had available. 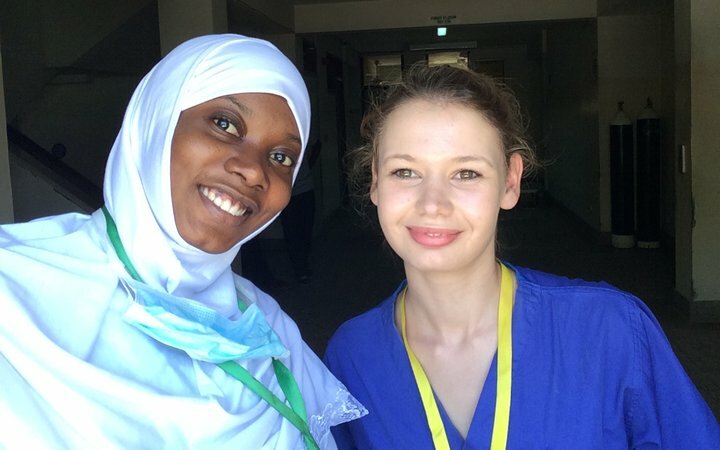 The roles of the nurse in Dar es Salaam was very different to their UK counterparts. Family members were expected to undertake all personal care for a patient, whereas nurses were more task-oriented. At the same time, visiting was strict; only one relative was allowed to visit at lunchtime to provide food for their family member and assist with eating. Patients or their families were also expected to pay for treatment unless they had health insurance, which most patients could not afford. Patients rarely had the opportunity to discuss their care with nurses and doctors. In most cases, decisions surrounding treatment were often made on their behalf. All of this made appreciate the comprehensive healthcare available in the UK. In terms of the conditions patients presented with, many were at more advanced stages than I have seen before. I also helped treat patients suffering from tropical infectious diseases, which were much less common in the UK. The staff at the hospital were welcoming and happy for me to be involved with patient care. I became more confident with each day. I should note that we had Swahili lessons in the house twice a week. They were a lot of fun and turned out to be helpful when communicating in the hospital. I was able to introduce myself to staff and patients who appreciated my attempts! There was plenty of time to explore Tanzania during our evenings and weekends. We went down to the beach every Wednesday for karaoke night, which was lots of fun and one of the weekly evening highlights. The house staff hosted a BBQ night by the pool every Thursday, where my housemates and I sat and socialised, talking and listening to music. 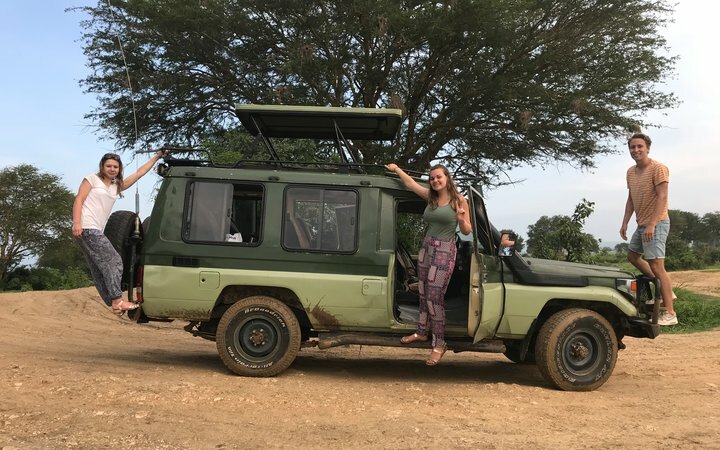 I booked a safari through Work the World, which was an amazing experience. The organisation was great; a car picked us up from right outside the Work the World house and we had an English-speaking tour guide for the whole weekend. The safari was in Mikumi National Park, which had a large variety of animals. Seeing them in the wild and being able to get so close to take photos was an amazing experience. On another weekend, we visited Zanzibar—a white-sand paradise island a short ferry ride from the coast of Tanzania. 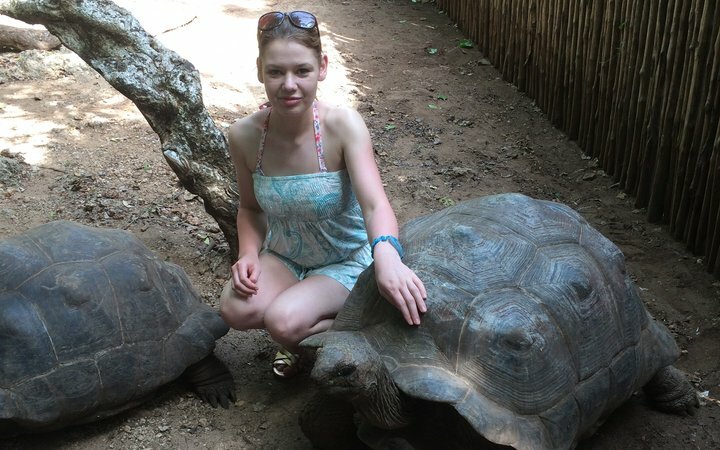 We had our own tour guide once we reached Zanzibar and he came with us on a water safari and to Prison Island, famous for its population of giant tortoises! 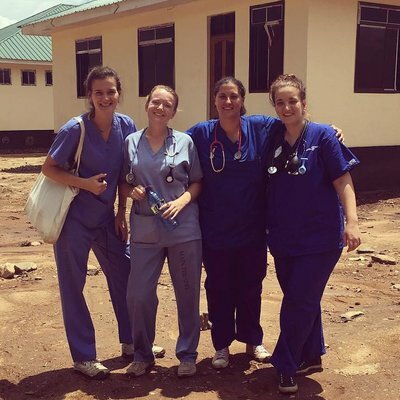 I would recommend Work the World to anyone considering an overseas healthcare placement. My advice would be to remain open minded, and remember that many differences in healthcare are down to history, religion and culture. It was an amazing experience that I will remember forever. I hope to book another placement in the future and will definitely book with Work the World.